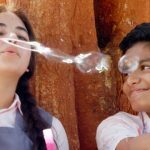 After a good opening weekend, Secret Superstar witnessed considerable drop in footfalls and completed the first week on an overall decent note. Despite the positive reviews from each & everyone, this inspirational musical drama is struggling at box office due to adjacently released biggie Golmaal Again. 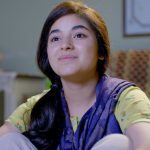 Starring the Dangal girl Zaira Wasim and superstar Aamir Khan in lead roles, Secret Superstar is the story of a Muslim girl aspires to become world famous singer. 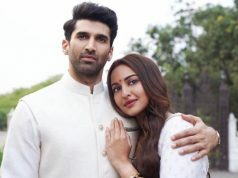 As expected the movie has impressed all the viewers with it’s solid content and brilliant performances by all the actors, but still it is not getting desired response. 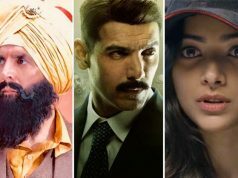 After a slow start, Advait Chandan’s directorial picked up well over the opening weekend and did the business of 31.10 crores that included 4.80 crores of Thursday, 9.25 crores of Friday, 8.55 crores of Saturday and 8.50 crores of Sunday from around 1750 screens across the country. 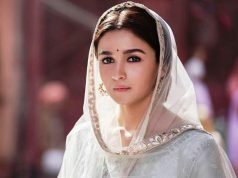 Then in weekdays, unfortunately it got failed to keep hold over audience and minted the amount of 3.05 crores on Monday, 2.75 crores on Tuesday, 2.40 crores on Wednesday and 2.29 crores on Thursday. After a week, total collection of the movie was recorded as 41.59 crores. 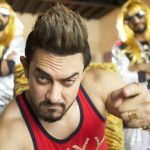 Now Secret Superstar is running in it’s second week and showed good growth over the weekend. 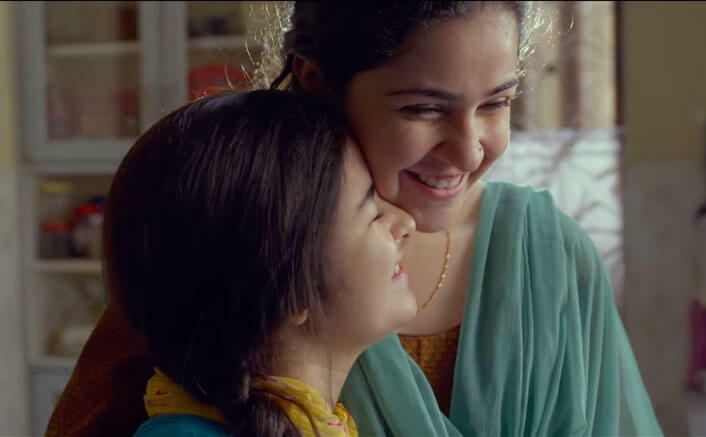 On 2nd Friday, it reported 8.3% of drop than previous day and minted the amount of 2.10 crores. On the next day i.e. 2nd Saturday, Aamir Khan’s production took good jump and collected 3.50 crores. 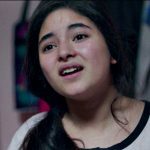 While on Sunday due to India Vs New Zealand cricket match, Secret Superstar showed decent growth and raked 4 crores. With this, it’s total collection after 11 days of release has become 51.19 crores at domestic box office.